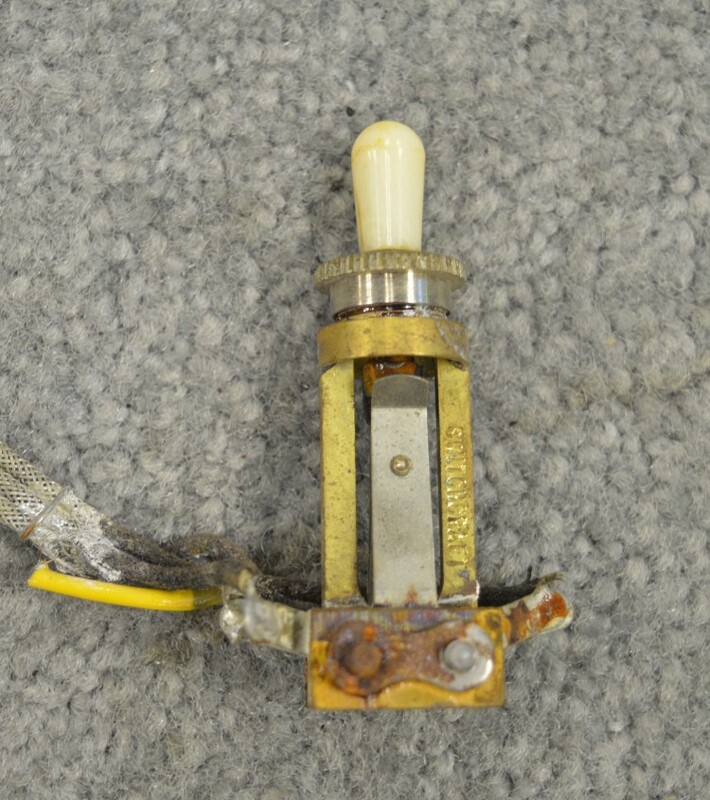 3-way switch with a nice long 12" lead for a 1960's ES 175 model guitar. Switch shows some wear consistent with age. Interested In This 1960's ES-175 wire and switch? 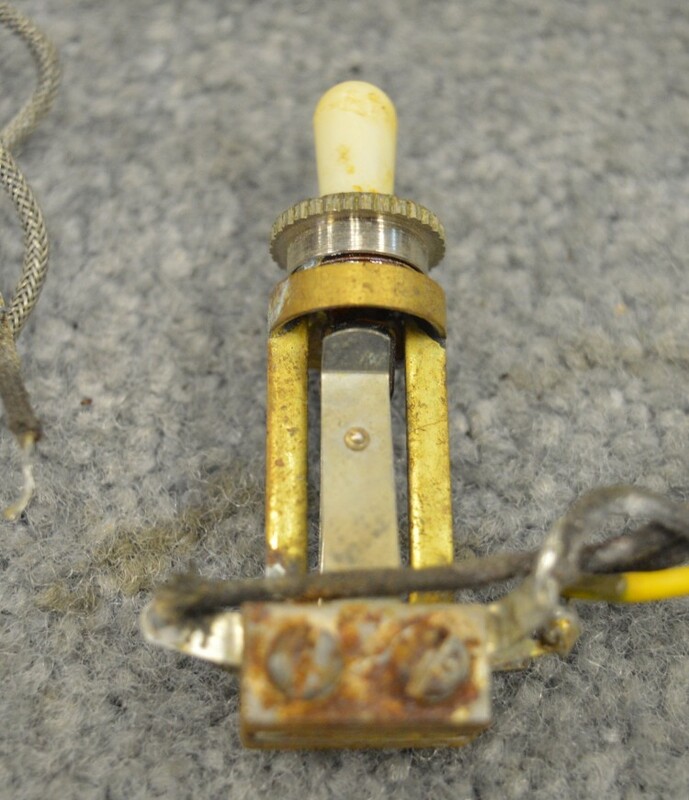 Did you purchase the 1960's ES-175 wire and switch? Feel free to submit a review. Reviews will be posted pending submission review and approval.